If there’s one thing New York City can do well, it’s Italian. 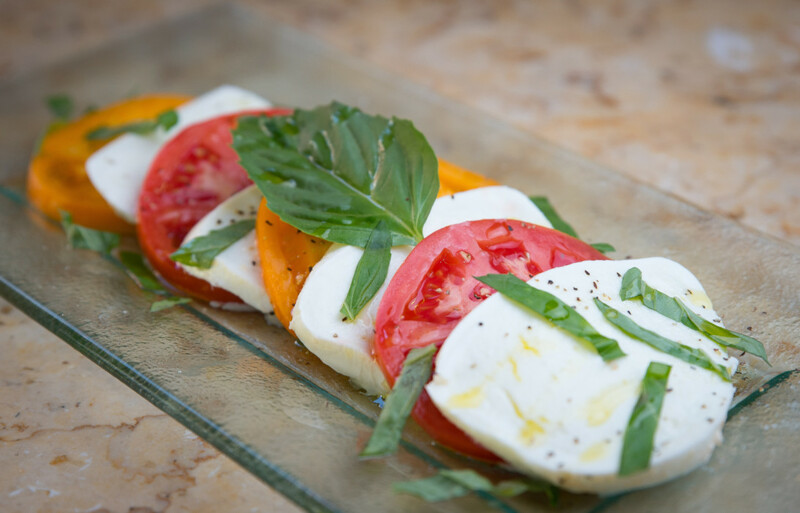 Take a stroll through Little Italy and you’ll only get a limited taste of the deeper and richer history of Italian food and its rightful place in New York. If I were being honest with you, I wouldn’t necessarily send you downtown for a good plate of pasta. I might just send you to Trattoria Machiavelli instead. 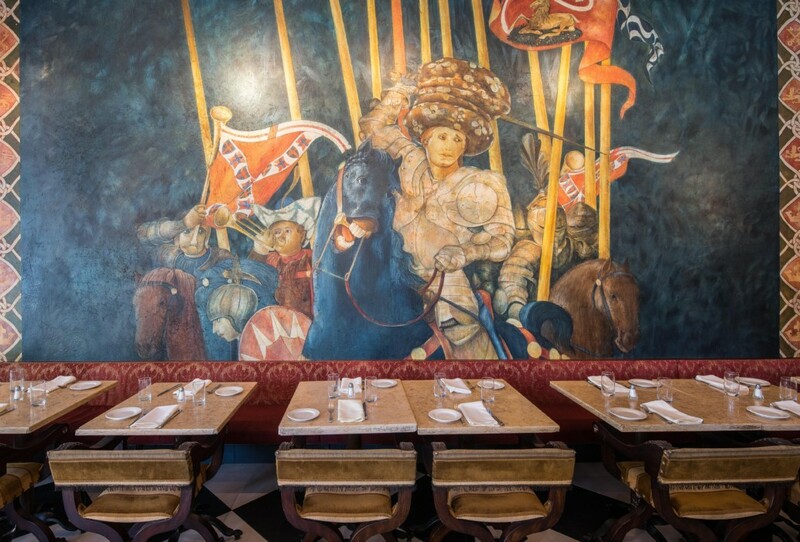 Nestled on the Upper West Side practically next to Central Park, Trattoria Machiavelli has a classic feel to it. Upon walking into the establishment, my guest and I quickly learned what we were in for, which was something magnificent. High ceilings, Renaissance paintings, plush vintage chairs and marble circular tables create a sense of rustic opulence (if there is such a thing) in the place. Adding in a grand piano and accompanying pianist and you have something out of a fairytale. My guest and I were immediately greeted by our host, who seated us swiftly and placed our menus in front of us. Our eyes went straight to the cocktail menu. As though she was reading our minds, she recommended the Limonata ($14), which included vodka, mint, cucumber and lemon, and the Sporpino ($14), a vodka Prosecco cocktail with lemon and sorbet, and just like that we were off like a shot. As we received our cocktails, which were both perfectly refreshing for the overwhelmingly warm evening, we were also brought fresh bread to nibble on. The dinner menu is vast and includes classics like fried artichokes and pappardelle as well as interesting items like the spinach flan. We wanted to make our rounds in every corner, so we asked our host to suggest some traditional fare as well as more modern items. She suggested we start with the fried baby artichokes, a special of the night not on the printed menu, and the Sformato di Spinaci ($12.95), which is the fresh ricotta and spinach flan topped with a classic fontina white truffle scented fonduta cheese sauce. The artichokes were crispy and juicy all at once while the flan was surprisingly delicious — imagine a cheesy, truffled, creamy dip, only sturdier. We spread it on our crostinis and took straight spoonfuls. As for our mains, we decided on the strozzapreti alle cime di rapa e salsiccia ($20.95), with Italian sausage and broccoli rabe, the pappardelle alle erbe con funghi ($18.95), a fresh herb pappardelle with mixed wild mushrooms, cream and Parmesan, and to split, the night’s special monkfish with white wine and capers. The entrees came out in a flash, and each pasta dish was dangerously oversized. The strozzapreti was perfectly al dente while the sausage gave the dish some heat and the broccoli rabe offered a nice crunch. The pappardelle, on the other hand, a rich creaminess flavored with the sharp Parmesan and wild mushrooms. Then the monkfish, which came beautifully cooked and whole, was nicely crisped on the outside while lemon-ey and juicy on the inside. 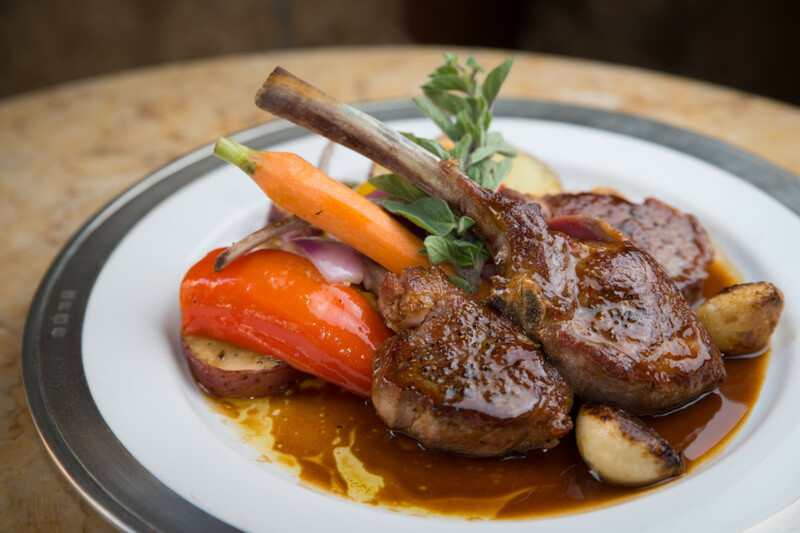 So here’s the deal: if you’re looking for a place that radiates Italian authenticity, Trattoria Machiavelli is your spot. All you need to do now is get to New York, buy a subway pass up to the upper west side and take a seat.